Our Tan Extender (step 4) is infused with DHA to prolong the sunless tan. This non greasy lotion is formulated with an amazing skin moisture complex to extend the color and delay the exfoliation process!This lotion is not tinted and will provide up to 12 hours of hydration! A HUGE salon favorite. All products are derived from natural and organic based ingredients & Infused with top quality botanicals to hydrate and nurture the skin such as pure Coconut, Argan, Almond and Jojoba Seed oils. Chock full of anti-oxidants such as Marine and Mango extracts. 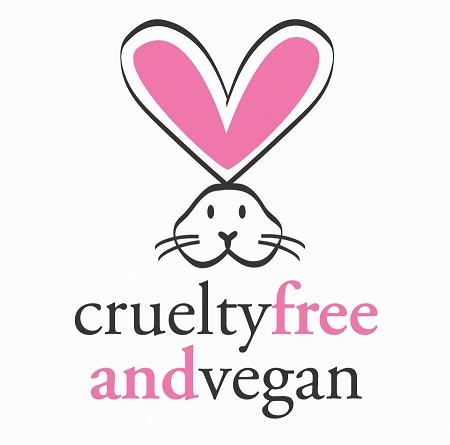 100% Vegan and Cruelty free through PETA. My skin gets extremely dry in the winter and I have been using the lotion and it has done wonders for my skin! Thank you for making such awesome and natural products. Melissa Weinberg all I can say is “holy wow” this is by FAR the best smelling, smoothest gradual tanning lotions have ever used and probably the best smelling lotion all together! I love it! Thank you!!!!!! This product smells amazing and does a really great job of extending my tan! Love it! This moisturizer is great for retaining color and moisturizer if. Smells great, too. I have Loved using this! I live in a really dry state where a spray tan can start to break down on day 3 if you're not using a tan extender! This is a lifesaver... I mean tan saver ?? I alternate the extender and body lotion to get a full 10 days out of my spray tans with no fading/patchy issues. The coconut lime scent takes me on vacation every time I use it. This tan extender is very different from the other brands I have tried, as I have a spray tan salon myself it is imperative for me to test the products myself before I give it out to my clients, this stuff is so good that I am a little worried that my clients wouldn’ need me anymore if I sell these to them :):), it smells is amazing as well, I just put it on this morning after I showered and I smell like candy even in the afternoon, the next day I see such a pretty color developed! I just need to use it two days in a row to see the color I like. 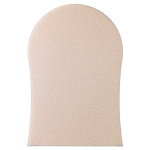 Just make sure you use plenty of it, I apply like in massage maneuvers to make sure I cover every area evenly. Trust me you will not use anything else after you try this product.